Instagram has emerged as an impactful social networking service in the last two years. It has proven to be a particularly powerful marketing channel and sales driver for online retailers. As of Q1, 2016, the platform boasts of more than 400 million users. Since its launch in 2010, the online mobile photo/video sharing service has undergone dramatic changes. From a mere image editing tool to a powerful app that is used by celebrities and common-folk alike to share their images and videos, Instagram is one of the most influential social networks in the world. As the platform continues to grow, we feel it is useful to track the enhancements being made by the platform. Here is our attempt to help social media marketers keep track of the improved or additional features and functionalities that they can use to boost their online marketing efforts. 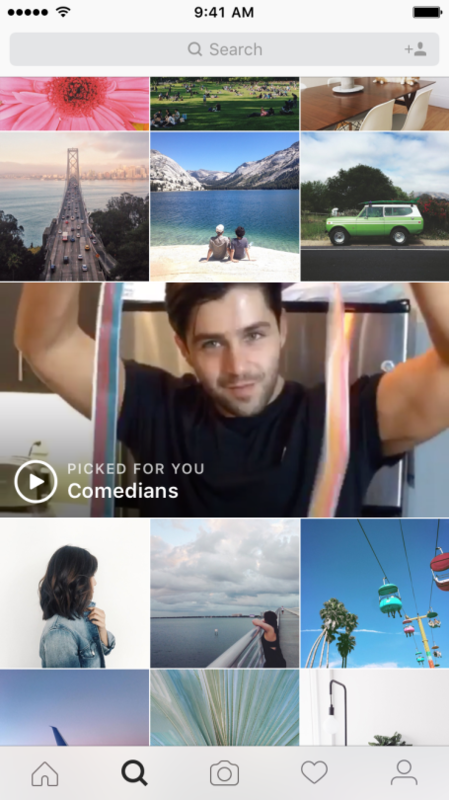 On 14th April, Instagram rolled out explore in featured video channels and now it has introduced “Picked For You”, which will show favorite topics and interests based on your interest. The update is available in the United States and will be soon rolled out globally. 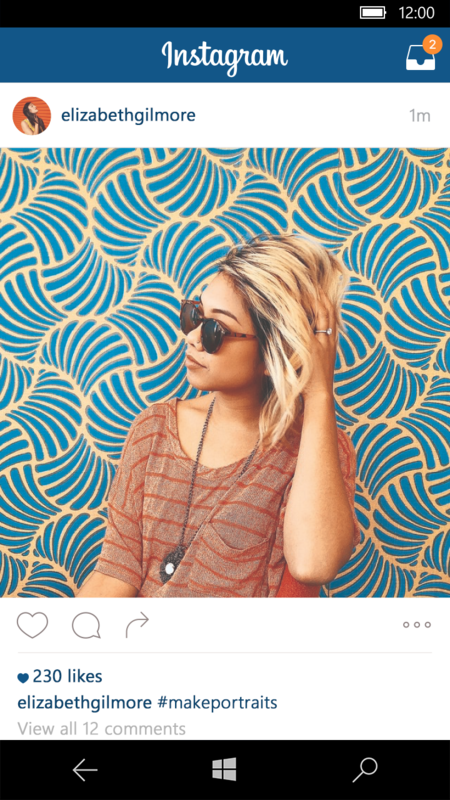 Instagram has a new look with an updated icon and app design. The new one represents a simpler camera and the rainbow lives on in gradient form. The app has also improved the look on the inside as well. 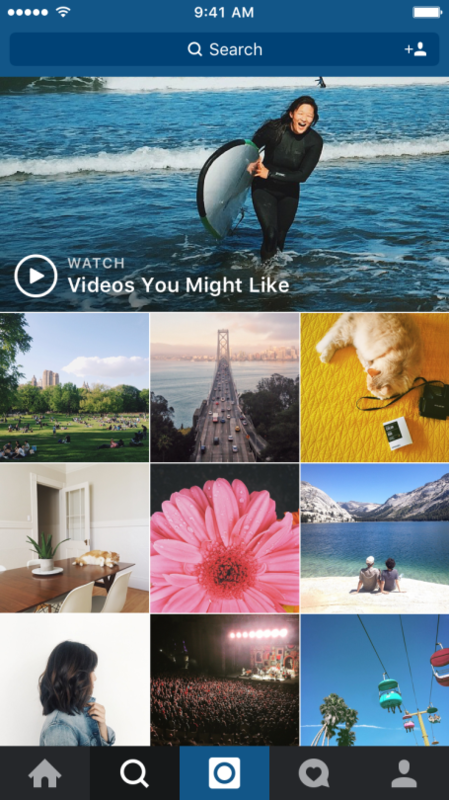 The simpler design puts more focus on your photos and videos without changing how you navigate the app. 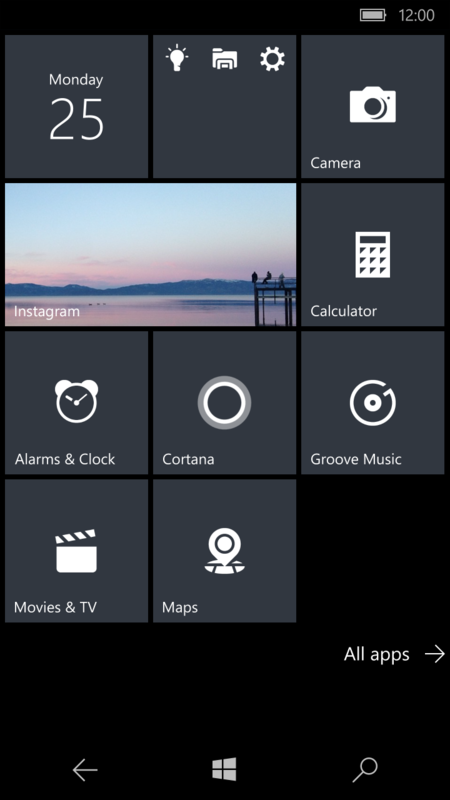 Now Windows 10 mobile will support the Instagram app. 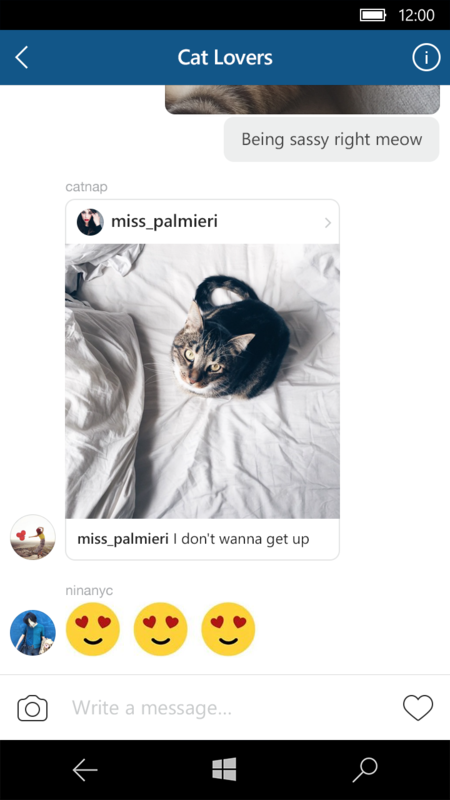 The update will enable users to use Instagram Direct, Explore and video. The feature also shows the updates on the home screen. 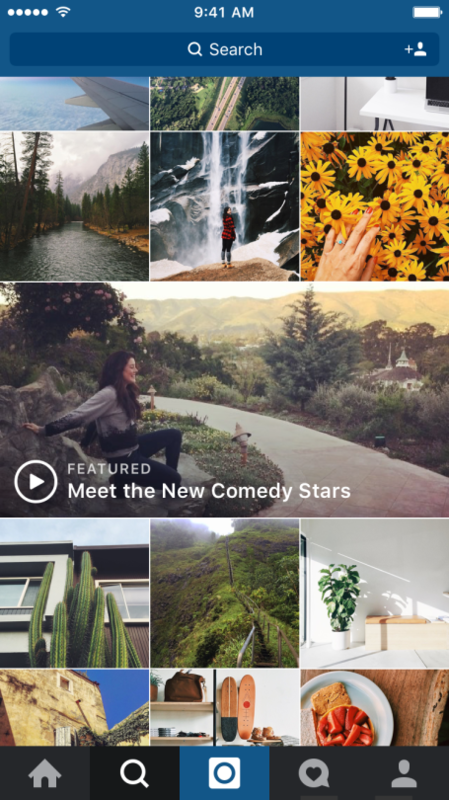 With more and more people sharing videos in Instagram, it has started to roll out explore with featured video channels and a new look. The viewers will be able to see personalized channel which will show “Videos You Might Like” in a seamless viewing experience from across Instagram global community. Users may also find “Featured” channels filled with videos on specific topics after a specificscroll. When a user finds any uninteresting video, he/she can tap in “See Fewer Posts Like This” in the ‘…’ menu to avoid posts like these in the future. The update is currently available in the United States and will be soon updated globally. Instagram has introduced a feature that optimizes a person's feed based on his/her relationship with the person posting and the timeliness of the post. This feature is added to help users not miss on any important updates from their network. According to an interesting stat shared by the company in a blog post, a person misses on an average 70% of their feed and hence, one may miss the post he/she cares about most. The improved algorithm increases the probability of showing the moments that a user cares about the most. 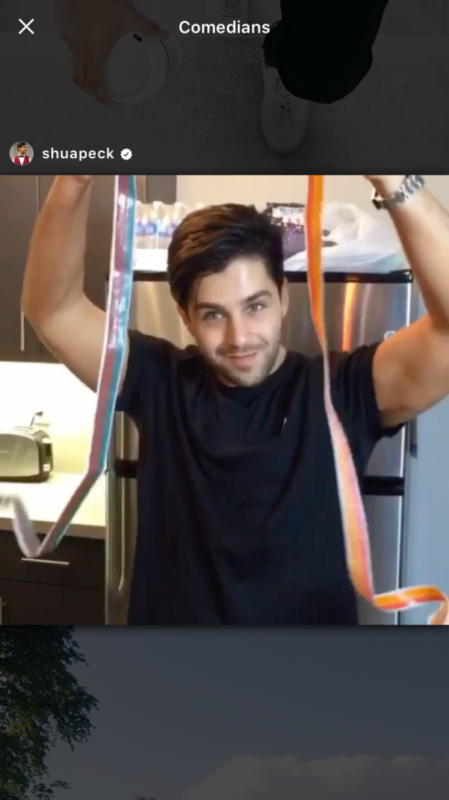 Instagram now lets people see the number of times a video has been watched. View counts will be seen underneath videos (see image below). While individual users may get a sense of satisfaction from watching their video view counts, this enhancement is particularly useful for brand marketers who use video as part of their content marketing strategy. It will enable them to more objectively evaluate the effectiveness of the video content they share with their followers. 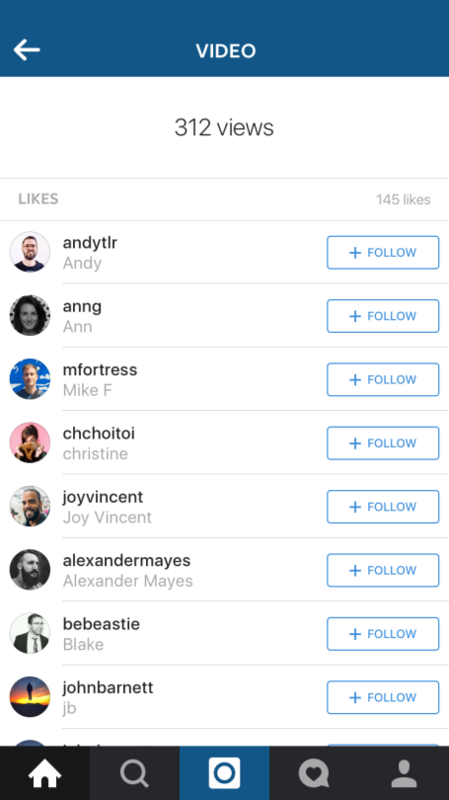 This feature allows users to easily and quickly switch between accounts on Instagram. Account switching will be available as part of Instagram version 7.15 for iOS and Android. 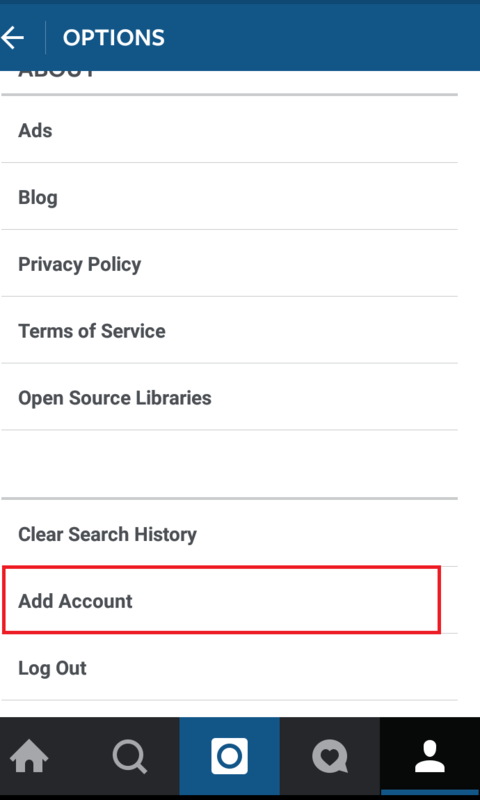 A user can add a new account by going to the profile settings and clicking on the 'add account' option. Once the second account is added, a user can simply select the username and switch between multiple accounts. This is a useful feature for social media marketing professionals who use and manage multiple accounts. On March 29, Instagram announced that soon it will be adding an option to post longer videos of up to 60 seconds on Instagram. The update has already been rolled out but it will be available to users globally in the coming months. 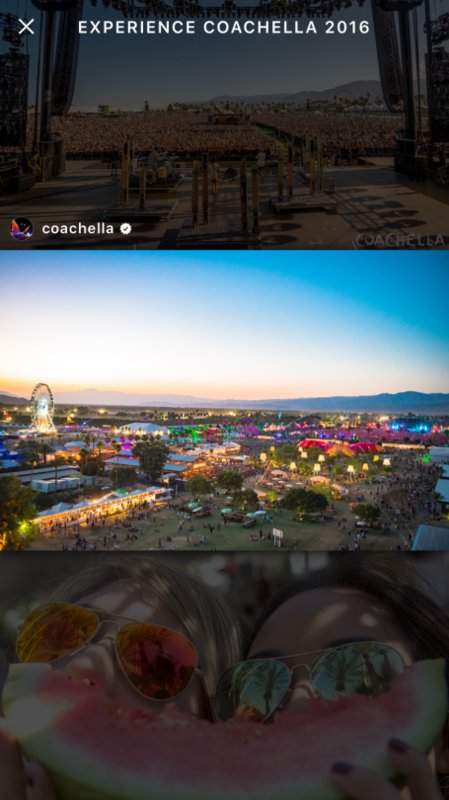 As consumption of video content increases with the availability of cheaper bandwidth and faster connectivity, it made perfect sense for Instagram to allow users to post and watch longer videos on the platform. One may still ask whether one minute is good enough, especially as users seem to be quite used to watching longer videos on YouTube and Facebook. The enhancement is still a welcome small step, as it allows video content creators slightly more time to deliver their message. 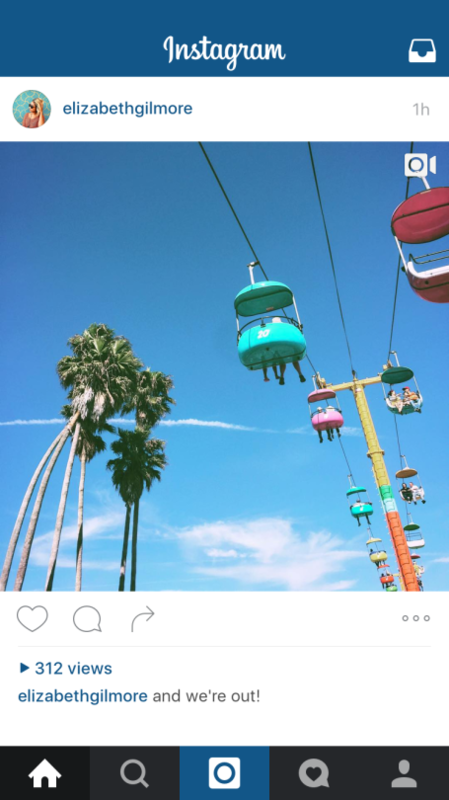 Struggling to keep up with all the Instagram updates? Don’t worry- let our Social Media consultants worry about these updates and formulate proactive Social Media strategies for you. Contact us today to discuss your SEO & online marketing requirements.